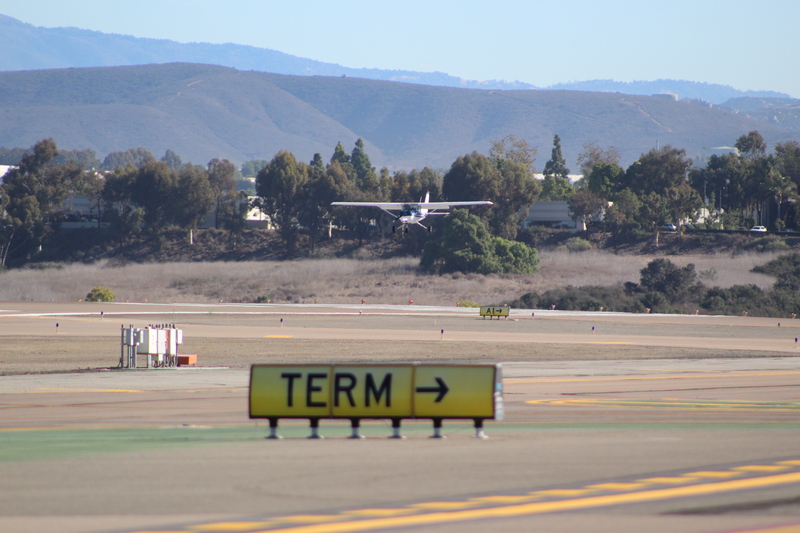 CARLSBAD — A local group announced Nov. 30 it has filed a lawsuit in San Diego Superior Court against San Diego County over the McClellan-Palomar Airport Master Plan. Citizens for a Friendly Airport cite several grievances in its civil action, calling the plan an unlawful attempt to expand the airport into a regional travel hub, an objective they claim was “hidden” from the public. While the master plan does not include any proposed expansion of the boundaries, the San Diego County Board of Supervisors voted 4-0 (Supervisor Kristin Gaspar recused herself) in October to approve the plan. The unanimously accepted proposal included upgrading the airport’s designation to D-III, allowing for larger private jets along with lengthening the runway up to 800 feet. Supervisor Bill Horn was in full support of the master plan and said during the Oct. 10 meeting it would be cheaper for the county to approve the D-III measure, rather than continue with the current B-II designation and improvements and then have to spend more money to upgrade to the D-III. 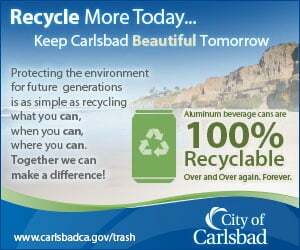 Carlsbad submitted two comment letters regarding the proposed master plan and draft environmental impact report over the past several months. The city also hired an outside legal firm earlier this year to assist with the master plan comments and any potential litigation from the city. Improvements to the airport will result in more jobs and more spending in the region. Go for it! So-called unnecessary “improvements” will result in more noise, more pollution, and reduced quality of life for those who live in Carlsbad, San Marcos, Vista, and Oceanside.